Our winter hats are not only a perfect mix of style and comfort, but also a great balance of fashion and practicality. 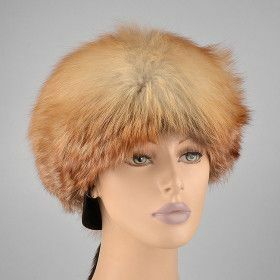 If these imported hats are warm enough to wear during a Russian winter, then they will surely suit your needs when it comes to keeping warm. 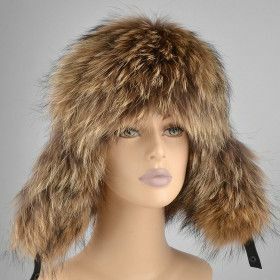 We have a large selection of women’s hats styles in beautiful fur types to choose from. We carry a variety of fox furs. White shadow fox is great for wearing at a black tie event or can be worn with a pair of jeans and a casual top,if desired. The Red Fox is a classic and wears very well, great for any outdoors event. Our online store is proud to offer our customers a wide choice of hats styles for anyone.